The concept of an escape room – an entertaining, immersive, interactive puzzle experience tackled by a group – started in China in 2007 (according to the Dartmouth Business Journal). Takao Kato, a game designer from Osaka, noted his girlfriend’s love of point-and-click computer games that required players to embark on a virtual mission (something like a digital version of Clue). He wondered if the concept would work on a grander scale. 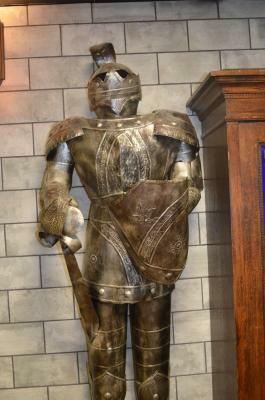 As a result, Kato pioneered the concept of the Real Escape Game (REG), an actual environment with puzzles and clues that requires player solutions to “win.” He defined that win as escaping from a locked room, and added a time element to ramp up the challenge. 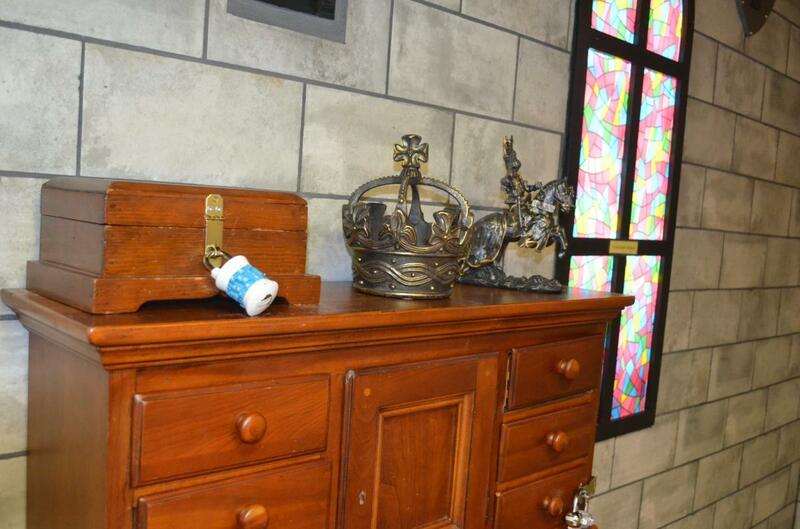 In the intervening years, the escape room industry has taken the world by storm. REGs first took hold in the U.S. in San Francisco in 2012. Two years later, there were 22 rooms challenging players throughout the country. New York currently holds the most number of escape rooms in a metropolitan area with 50. Los Angeles is closing in at 40; Philadelphia has 20. Montgomery County currently has five, two of which are in King of Prussia (the others are in Conshohocken, Pottstown and Montgomeryville). And a sixth will be opening soon in Bala Cynwyd. The staff of The Pursuit tackled Escape Room Mysteries in Summer 2016, but we can never quite resist a good challenge. 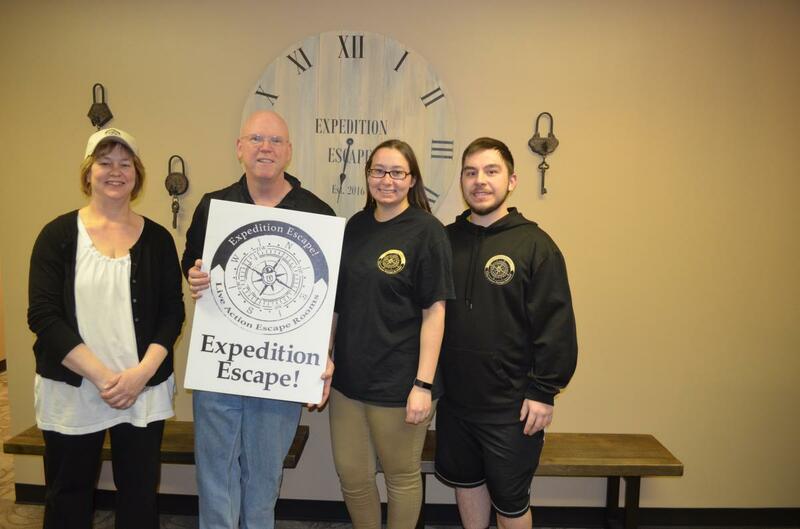 Therefore, brains sharpened and bravery summoned, a team of six gave a shot to Expedition Escape (601 South Henderson Road, King of Prussia, PA). Challenge one is finding the location (it sits back from the road, toward the Gulph Mills Village Apartments), but the signage is plentiful and obvious. And the effort is well worth it. Our team of six, ranging in age from 16 to 50-something, comprised all first-timers. After our arrival, we were welcomed and introduced to Lola Schantz, Vice President. 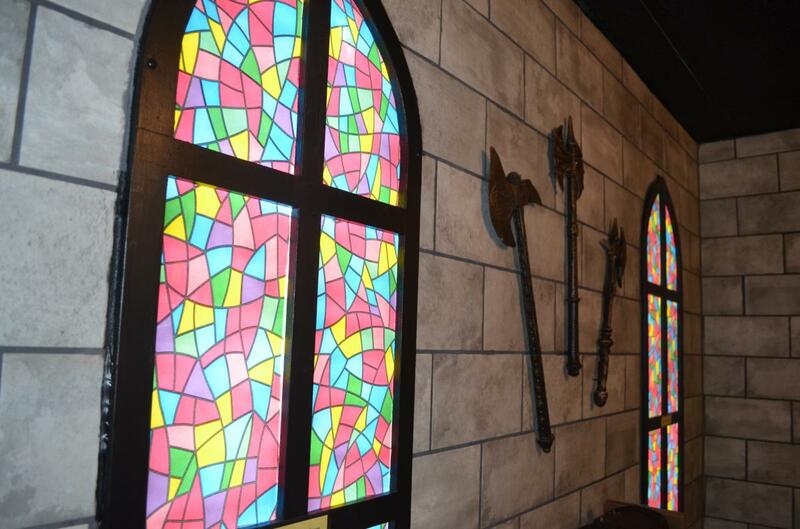 Her daughter and son-in-law are the creative forces behind the four rooms at Expedition Escape. We would be challenged with getting out of “The Quest for the Throne,” a tale of royal betrayal that required us to verify a princely birthright and remount a worthy heir to kingship. The clock was set at 60 minutes; we were told how to access clues if we needed them; and the door was shut. We were off and running. No spoilers here, except to say that we collaborated quite a lot. As a team, we seemed to fall innately into different roles based on different strengths. Our finance major, for example, quickly became the go-to for quick calculations. Our building contractor had a great sense for spatial relationships and sharp observations. Our high schoolers’ sharp memories were very helpful. And Mr. Communications Manager (yours truly) addressed the word puzzles. The hints that came our way were perfectly timed and expertly worded. Kudos to the Expedition Escape staff, who seemed to know exactly how to point us in the right direction without giving everything away. As we were rounding the last bend, it wasn’t certain we would make it. Time was elapsing at an alarming rate. But then, some truly inspired thinking on-the-fly got us over the finish line. The door to freedom popped open and we had won. True, we shaved it pretty close, with less than three minutes to go.